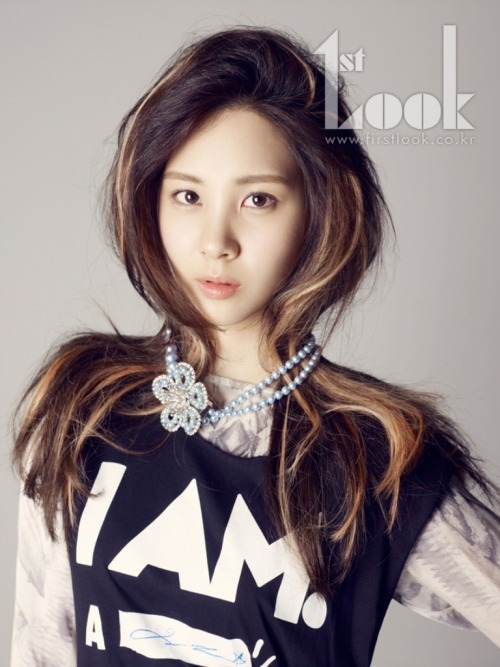 Girl group f(x)’s Krystal’s contrasting expressions which was revealed has gained attention. 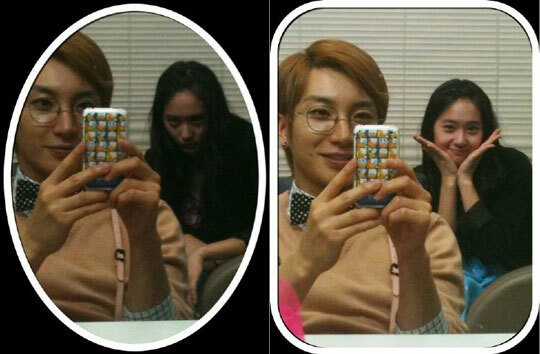 Recently, Leeteuk wrote on his Twitter (saying that) “Krystal’s artistic expressions of good and evil. I’m expecting comments. Both are pretty~ You survived even with those expressions^^ㅋ The day we sang Grumbling on ‘Sunday Night’ Enjoy Today” and revealed the photo together through his personal Twitter. Leeteuk and f(x)’s Krystal have performed a duet, a sweet new song for the “Enjoy Today” ballad project. The song titled “Grumbling“ delivers soothing voices and the sweet melody. This song is must-hear for especially Leeteuk fans since he is showing his skillful singing talent. After our performance was done in Tongyeong, when we were going back, we celebrated Ryeowook’s birthday at a highway service area!!! Thank you very much to f(x) dongsaengs!! !